If a breather from Hong Kong is on your mind but you don’t have the annual leave or the budget to splurge, don’t forget we have mini versions of Paris, Venice and New York just a ferry ride away in Macau! The region, though small, is packed with gastronomic gems. Not just in best-kept-secret alleys, but also in upscale hotels. We’ve rounded up a list of best hotel restaurants, from elaborate buffet spreads to finger foods with a view. Take your pick and prepare to feast! 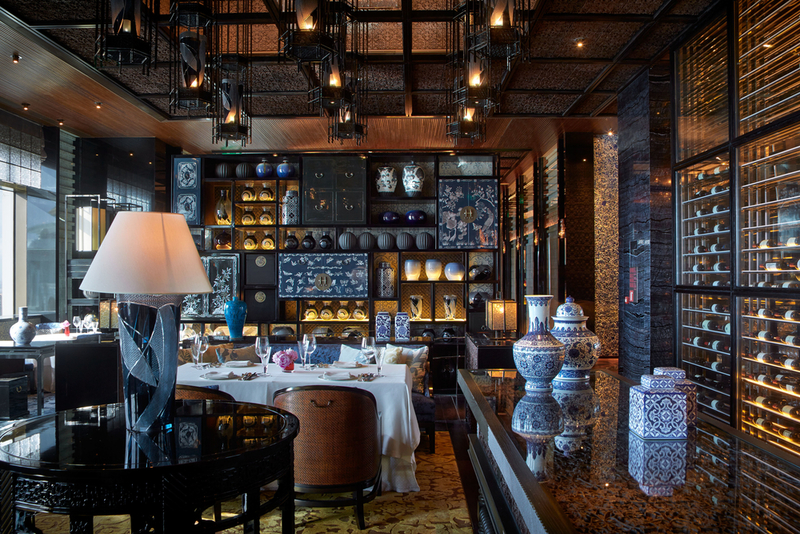 This Michelin-starred spot in the heart of Macau’s Cotai Strip is a feast for all the senses. The space itself is a stunning work of sophisticated design, with black lacquer, oversized armchairs, and dramatic chandeliers. And that’s before you get to the glassed-in wine cellars that take centerstage — and the stunning views through the postcard windows. 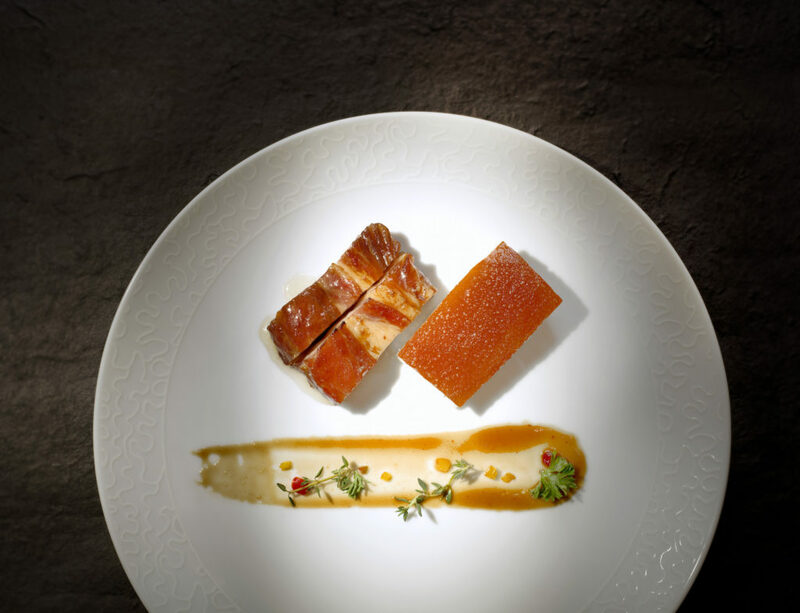 You’ll find innovative Cantonese cuisine on the menu – all laced with luxe ingredients like bird’s nest and abalone, naturally — and a decadent dim sum lineup. This hidden gem in old Macau is the perfect spot for a post-sightseeing break, a pre-drink stop before dinner, or a chill-out zone with a book. Though it boasts interiors reminiscent of French cafes with golden chandeliers and plush cushions , the hideout serves everything from Western comfort food to wonton noodle soup, scrumptious pastries, and even a healthy vegetarian menu complete with calorie count. Mocktails and 30 types of vodkas share the drinks menu with pu’er pots and French press coffees; and their takeaway whole cakes make for excellent souvenirs for the family. Helmed by executive chef Andy Ng, this Chinese restaurant has made-to-order dim sum that is absolutely to die for. Don’t miss out on the steamed egg white with barbecue platter, fresh crab claw, kurobuta pork loin, crispy roast chicken and fried vermicelli with crab meat. Interiors are spacious and understated, perfect for family gatherings. 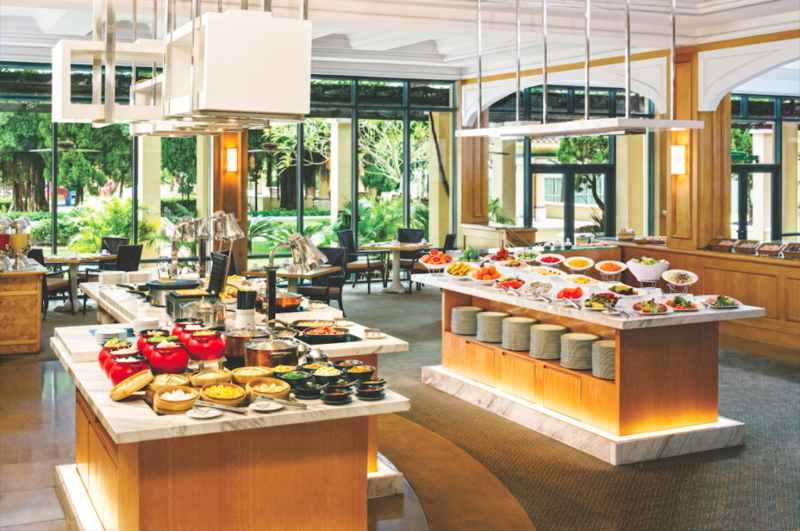 Bringing authentic Italian fare to Macau, Aurora is open for lunch and dinner and for brunch buffets every Sunday. Find out what every exotic cheese tastes like with an assortment of three or six, or take a flavourful trip to Italy with an antipasti platter. Remember to grab a seat on the terrace for the best view of the Macau peninsula. Though Japanese is an unconventional choice in Macau, Tenmasa’s dedication to freshness is something any foodie will appreciate given that their ingredients are flown in straight from Japan at least five times a week. Guests can also get a taste of the full range of authentic dining experiences here – from tatami seating, private dining room as well as exclusive sushi and sake bar – making it an ideal location for romantic dates, gatherings big and small and even corporate meals. When at The Ritz-Carlton Cafe, it’s only appropriate that you imagine yourself on the slopes of Montmartre, sipping on a cafe au lait, and basking in what remains of the area’s artistic savoir faire. 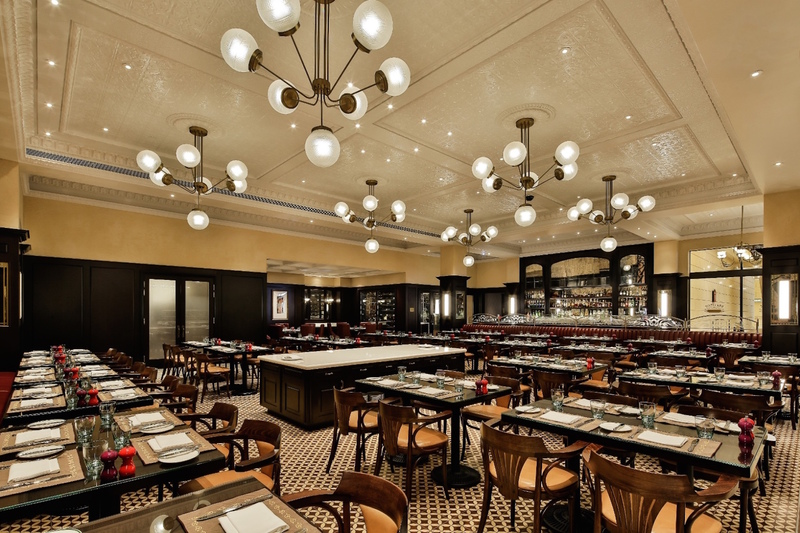 The French fare here complements the brassiere-style interiors, whether it’s their a-la-carte menu, dinner sets, afternoon teas or absolutely delightful weekend brunches complete with Sunday roasts, an oyster and lobster station, and an impressively expansive charcuterie and cheese island. 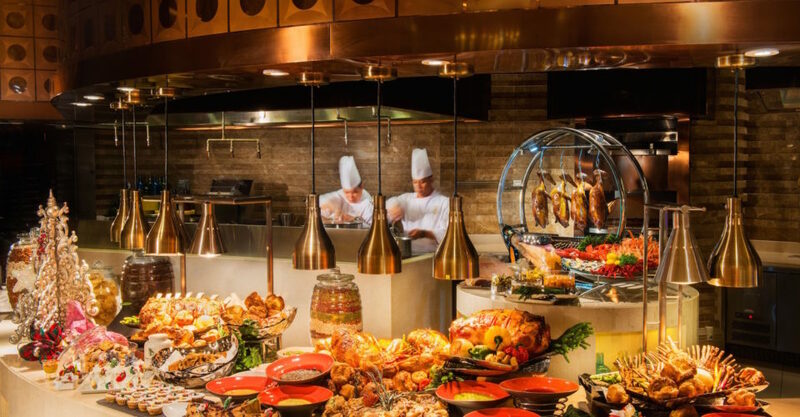 Though the restaurant offers an array of international fare in its a la carte menu on weekdays, pop by for the buffet on the weekend, which is best known for its Indian, Thai and seafood offerings. For something lighter yet more Instagrammable, a picnic on the restaurant’s adjacent garden is a great choice. And it’s pet-friendly, too! 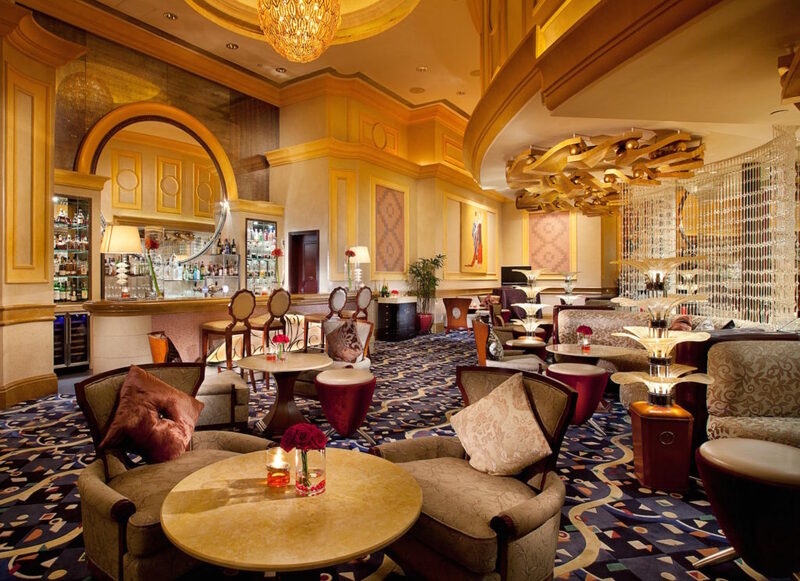 Our list would be amiss if it didn’t have the main restaurant from the latest hotel on the strip, The Parsian Macao. Designed to bring French joie de vivre to the region, patrons can expect everything from mussels with fries, beef tartar, fois gras, croquet-madames and crepes. Kids have their own selections, and adults who want to splurge a little more can opt for the Diamonds & Pearls truffle menu. 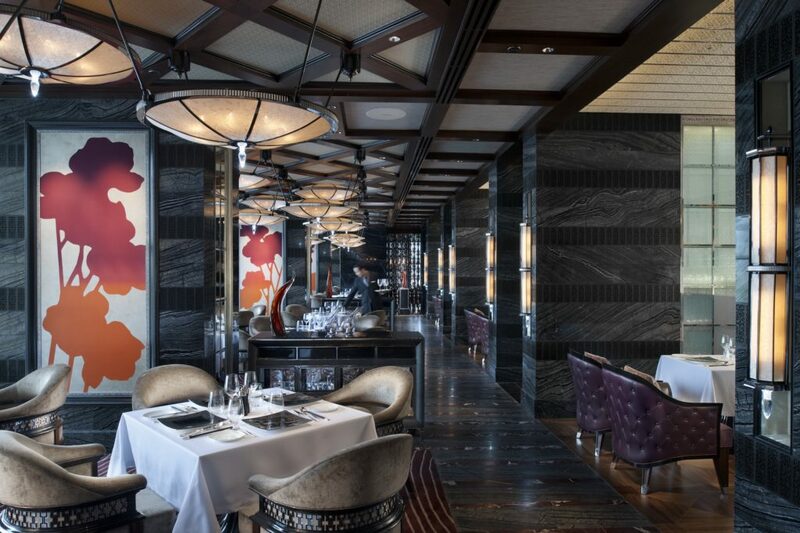 Dining at Mandarin Oriental is always a safe bet; and the Macau outlet even comes with a spectacular glass wall so you can take advantage of the expansive views over the South China Sea and Nam Van Lake. 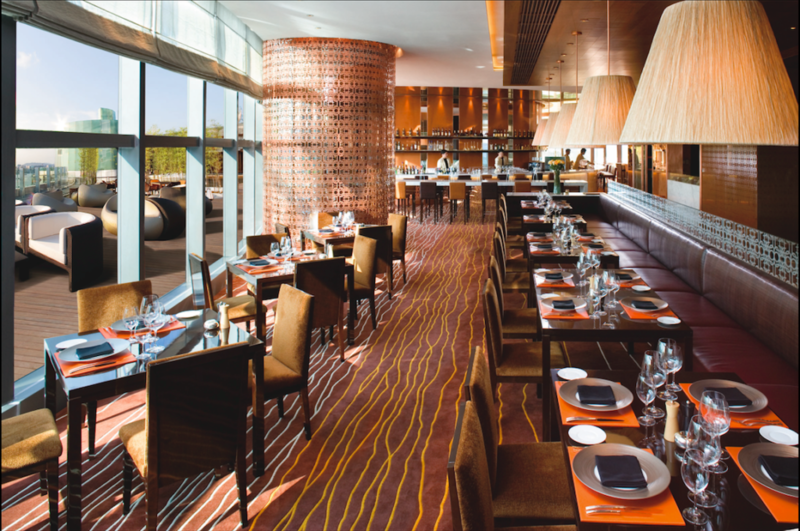 Serving contemporary cuisine, the restaurant offers a dining counter where guests can see the chefs up close in action. Another top tip: head to its eponymous bar for champagne, tapas and coffee with an equally breath-taking view pre- or post-meal.